Recovery starts when the crisis begins. Reunification is the first step in recovery. Introduces the concepts and history of the SRP and how to implement the program in an educational environment. 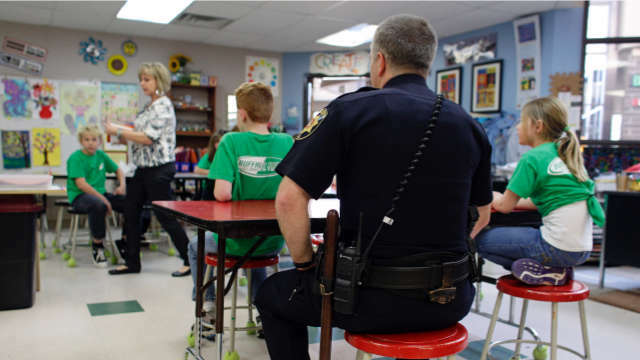 Introduced in 2009, the Standard Response Protocol is a proven enhancement to school safety planning. Thousands of schools in the US and Canada have adopted the program. SRP Breakout Session introduces the concepts and history of the SRP and how to implement the program in an educational environment. In this module, participants will receive an overview of the Standard Response Protocol. Participants will gain an understanding of how and why the SRP should be used as an all hazards school safety enhancement. recognize how it can be used in managing daily operational school-based events. Participants observe and analyze the SRP Classroom Training presentation. This presentation has been developed to assist law enforcement, school, or district personnel in rapidly training students, teachers and other stakeholders the common language and actions of The Standard Response Protocol. Participants will learn the Standard Response Protocol and associated actions. In this module, participants will receive the Classroom Training Presentation of the Standard Response Protocol. Participants will gain the ability to perform classroom training of the Standard Response Protocol. field relevant questions regarding the SRP. 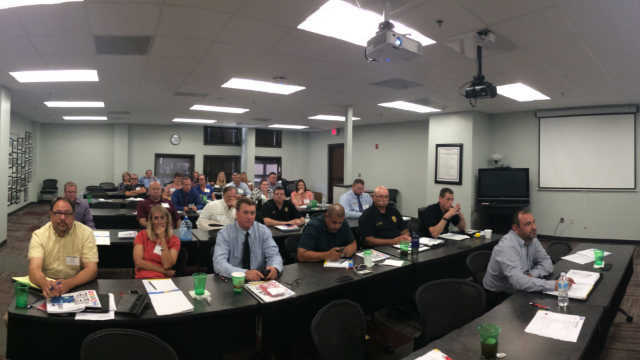 This presentation has been developed participants with a top-level, general understanding of the Incident Command System. It is based on the online training IS-100ScA available from FEMA. Participants will learn the basics of Incident Command. Participants will gain an understanding of how and why Incident Command should be used in a crisis. recognize how it can be used in managing school-based events. SRP Classroom Trainer Seminar introduces the concepts and history of the SRP and how to to educate students and staff in the program in an educational environment. In this module, participants will receive an overview and schedule of the Introduction to the Standard Response Protocol and the Standard Reunification Method. Participants will complete administrative requirements including registration and training rosters. Participants will recognize the course goal, enabling objectives, course schedule, and course performance requirements. recognize the need for standard practices. In this module, participants will observe and analyze the SRP Classroom Training presentation. Introduces the concepts and history of the SRM and how to implement the program from a district perspective. 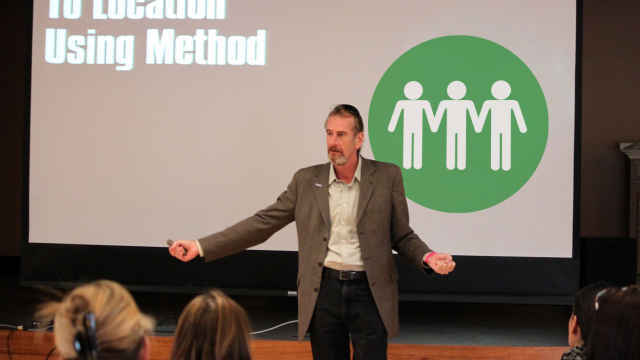 Introduced in 2012, the Standard Reunification Method fills a critical void in school safety planning: How to reunite students with their parents after a crisis. SRM Basic introduces the concepts and history of the SRM and how to implement the program a district perspective. In this module, participants will receive an overview of the Standard Reunification Method, explore case studies, and understand roles and expectations. Participants will gain an understanding of how and why the SRM should be used in the aftermath of a crisis. understand how to plan and conduct a student/parent reunification. 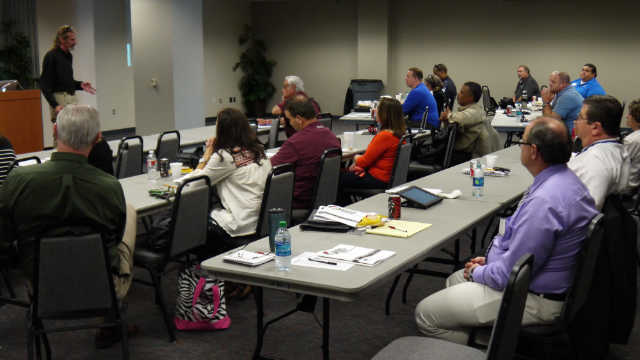 This presentation provides a top-level, general understanding of the Incident Command System. It is based on the online training IS-100ScA available from FEMA.